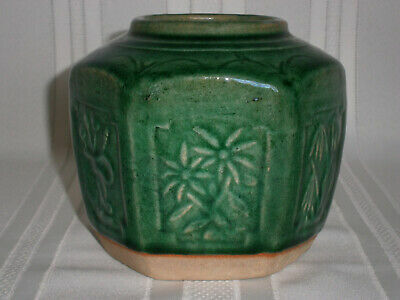 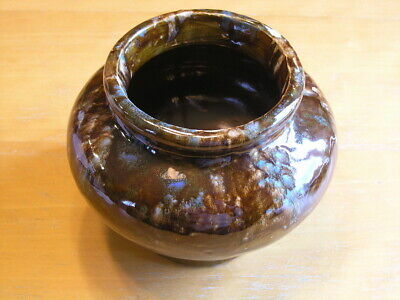 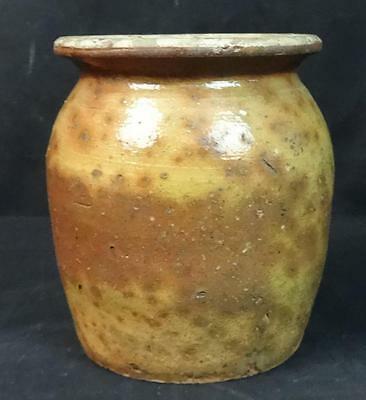 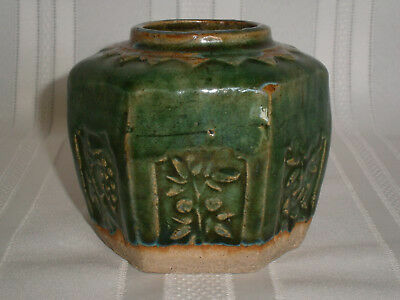 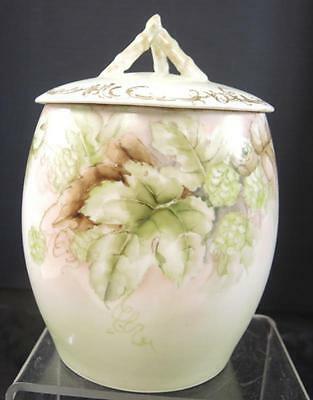 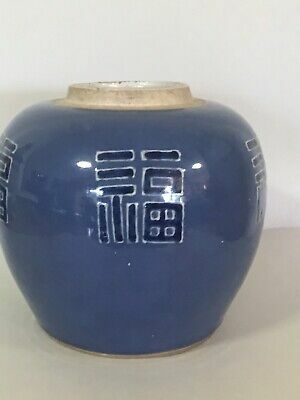 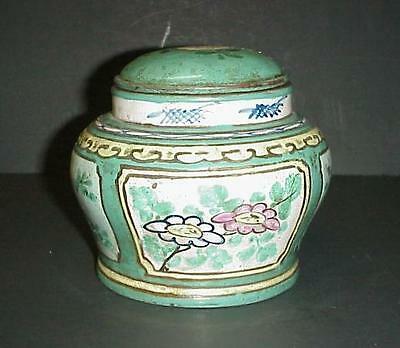 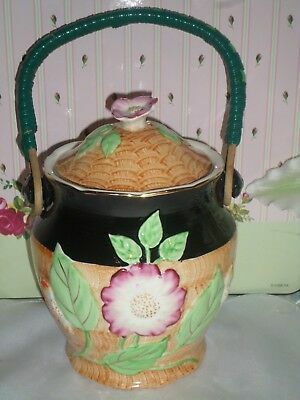 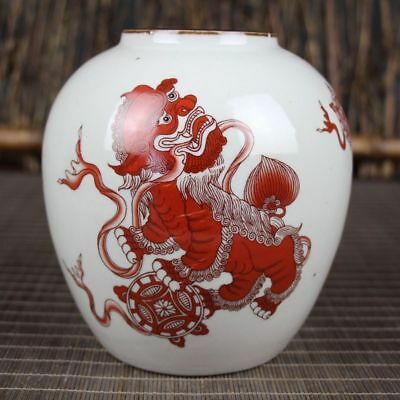 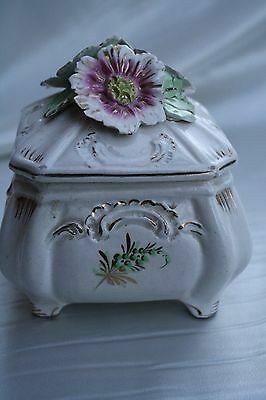 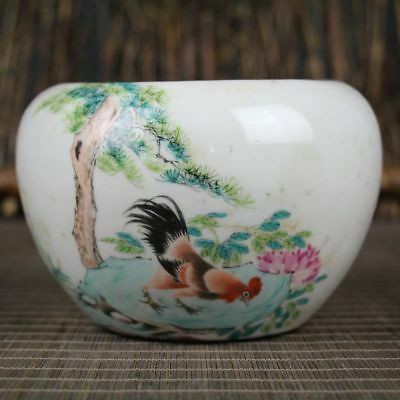 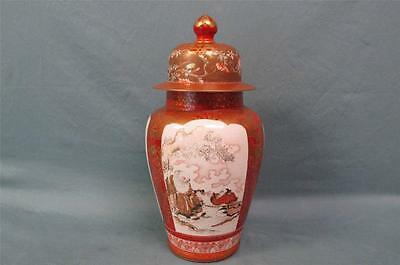 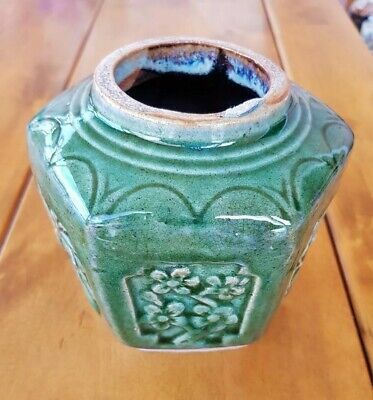 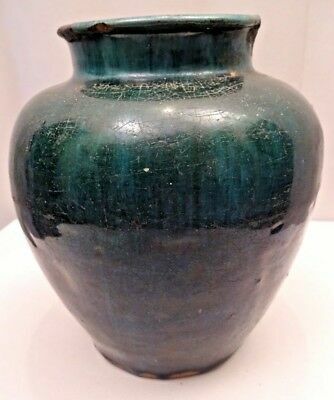 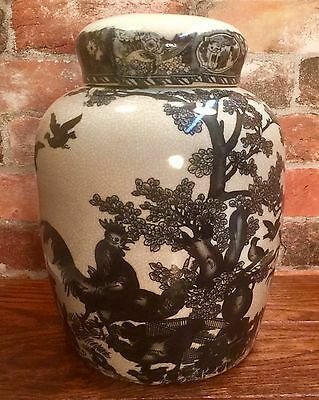 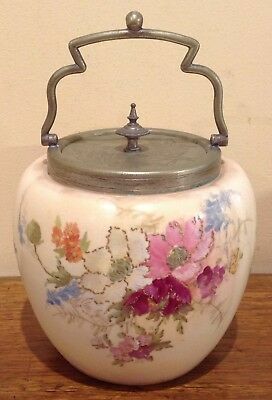 Large Antique Vintage Chinese Gold Rush Green Pottery Ginger Jar 1850's. 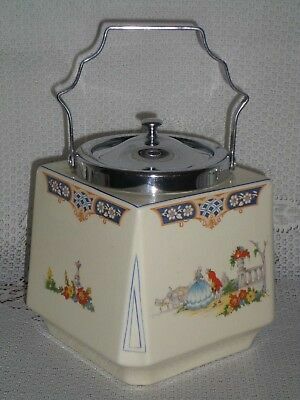 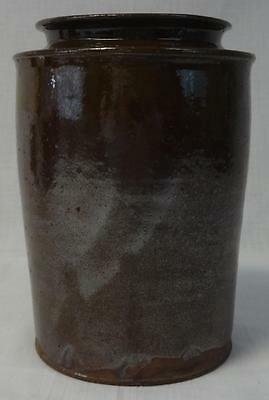 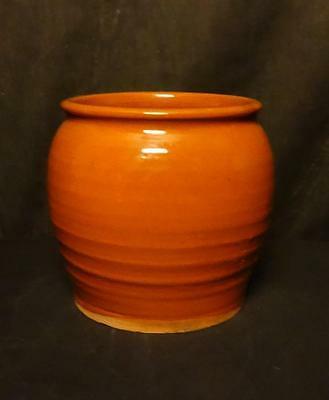 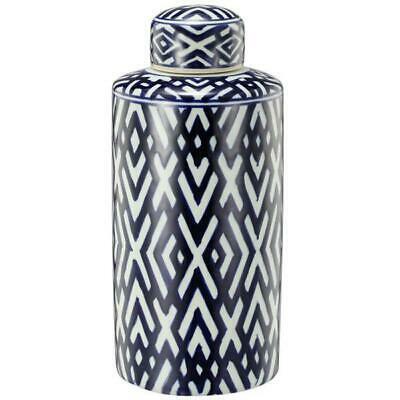 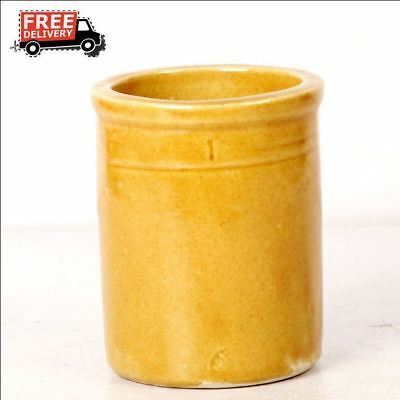 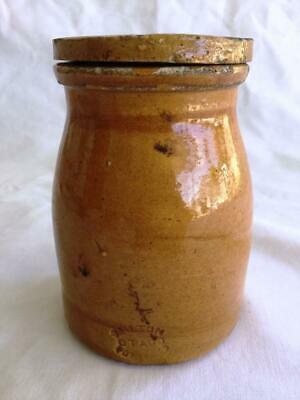 Masons Ironstone Chartreuse Ginger Jar. 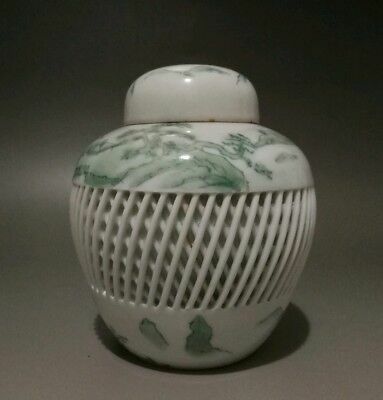 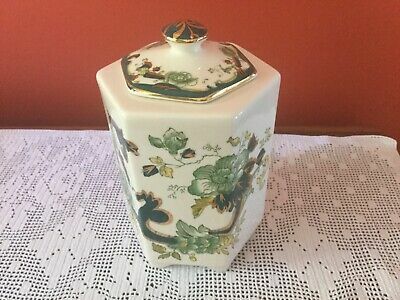 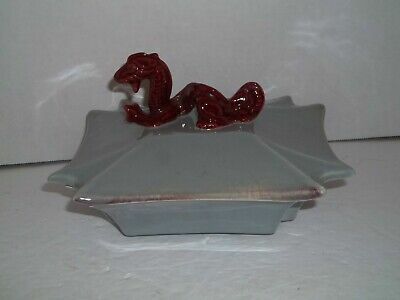 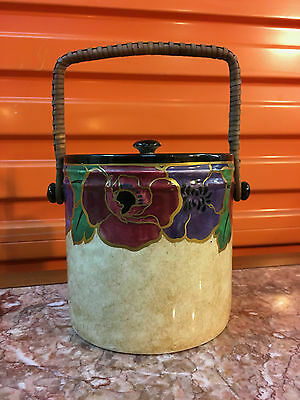 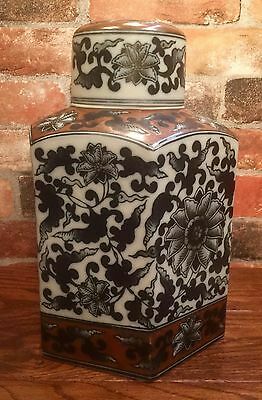 Antique Vintage Chinese Gold Rush Green Pottery Ginger Jar No.130 1850's. 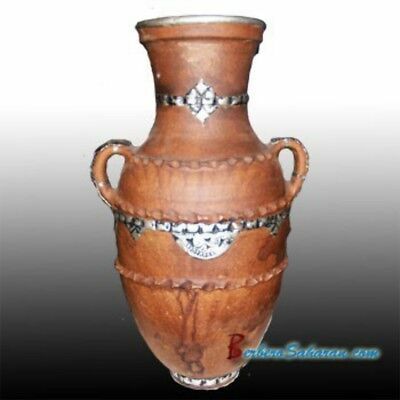 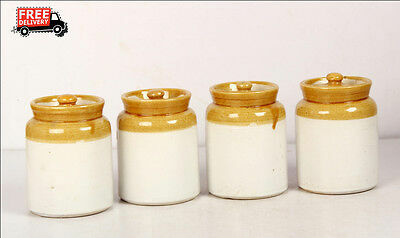 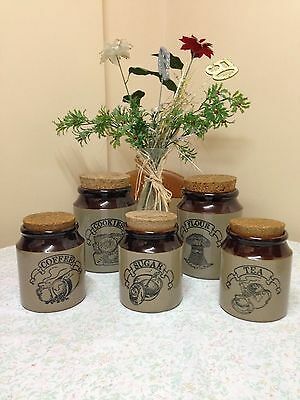 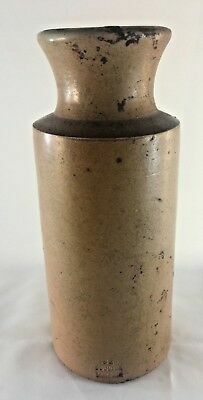 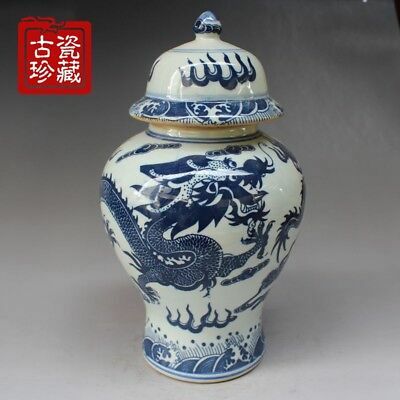 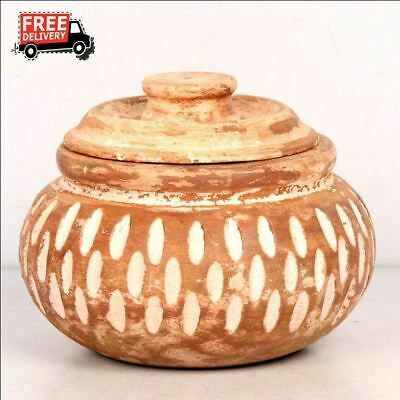 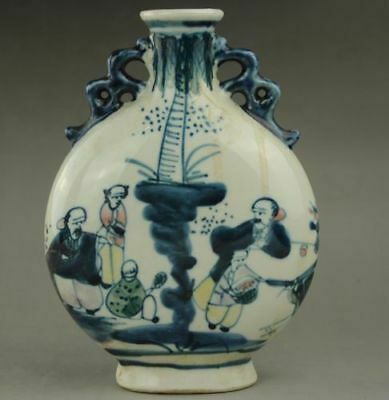 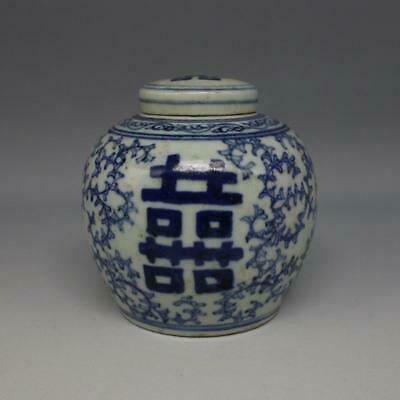 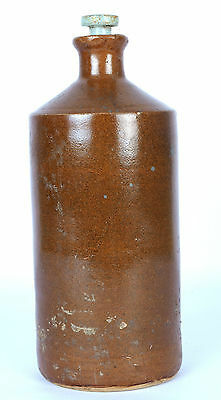 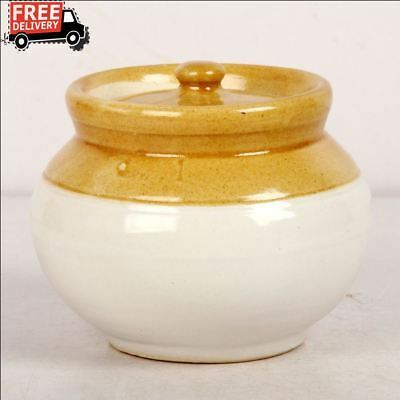 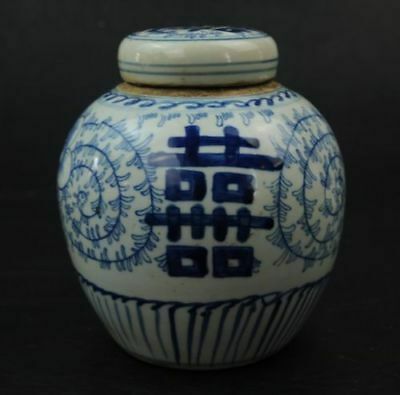 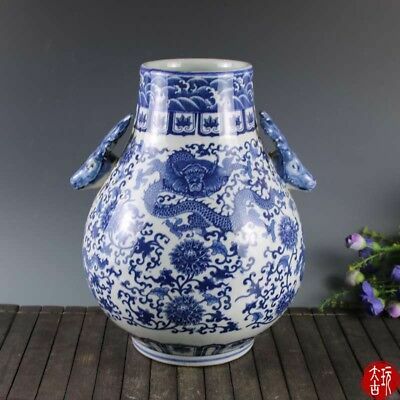 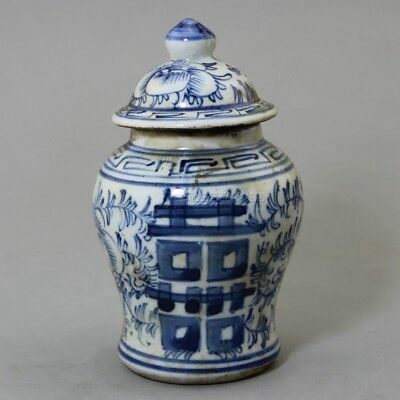 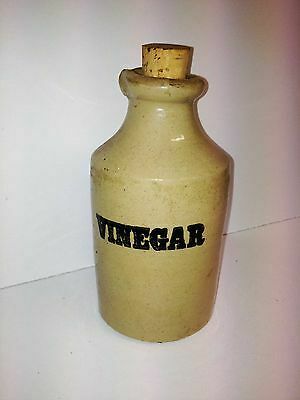 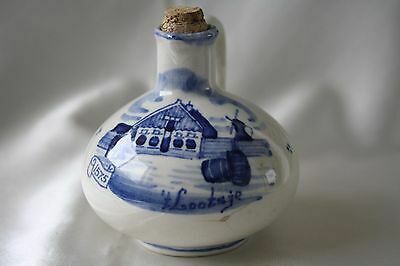 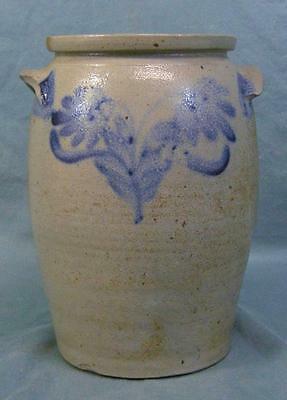 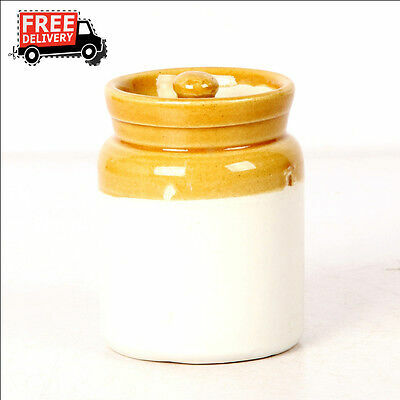 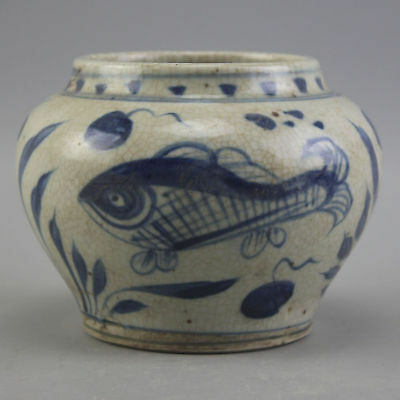 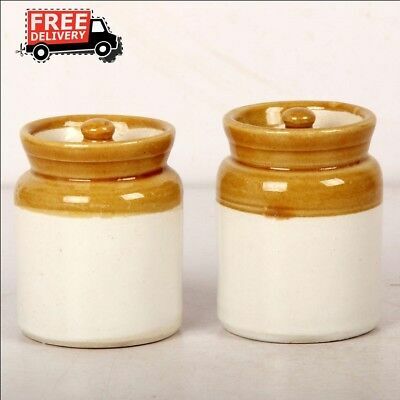 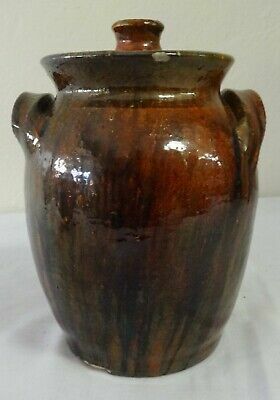 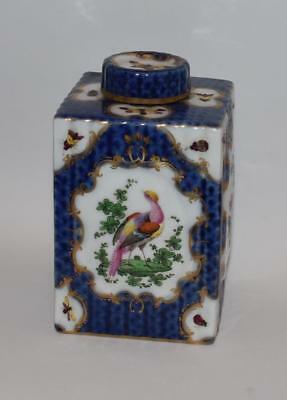 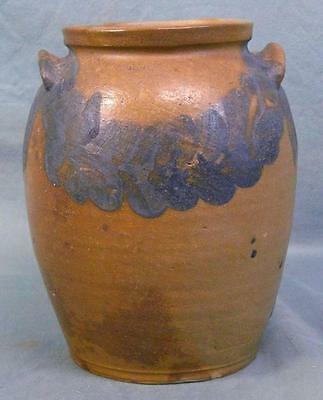 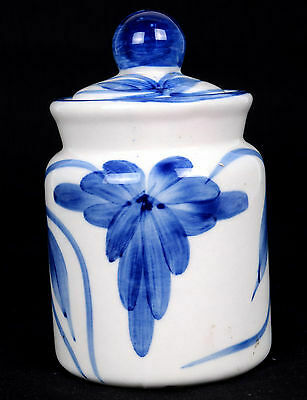 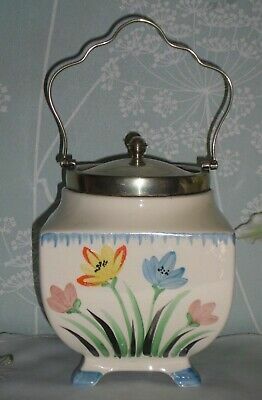 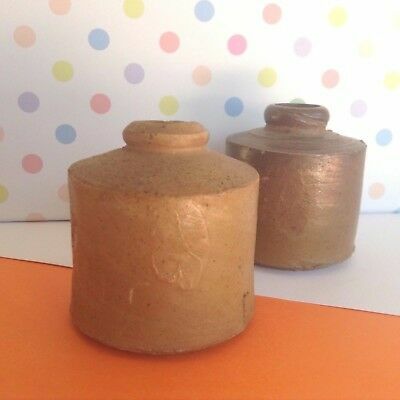 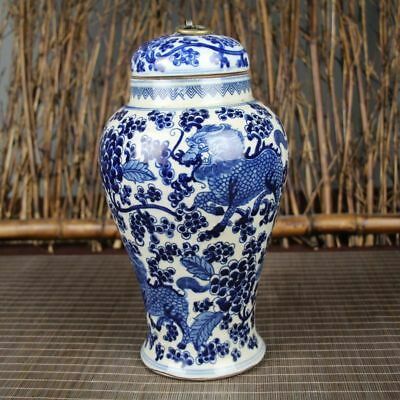 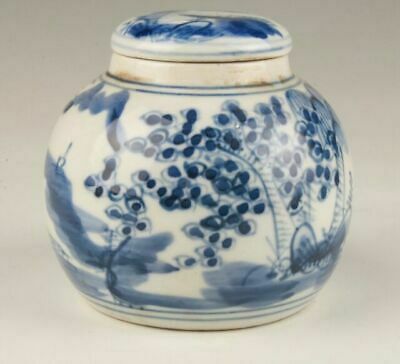 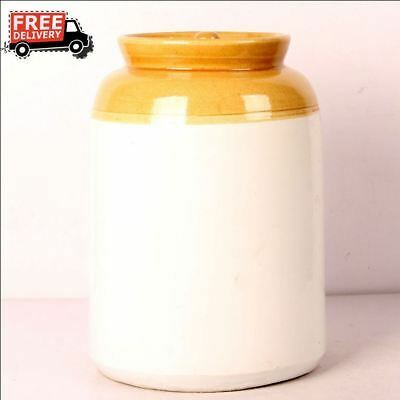 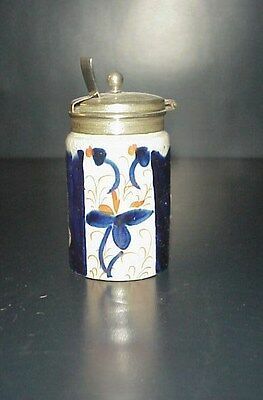 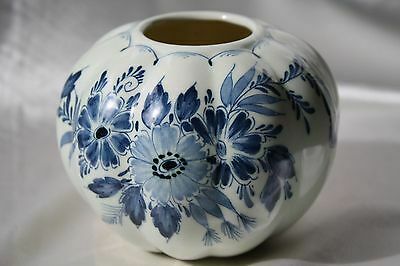 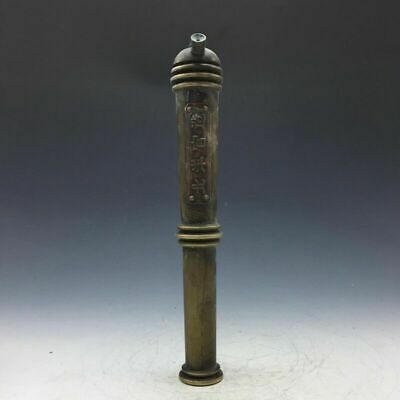 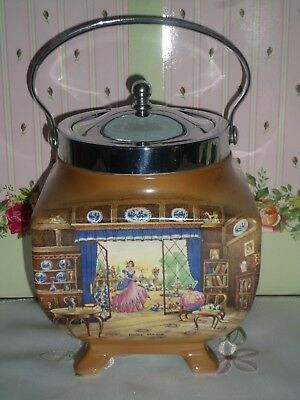 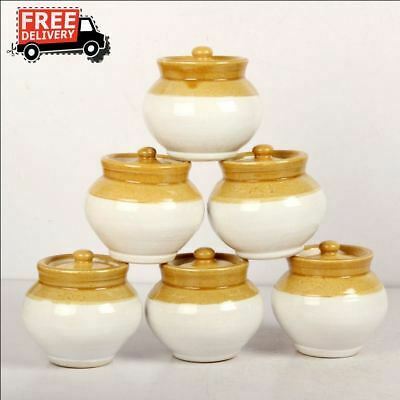 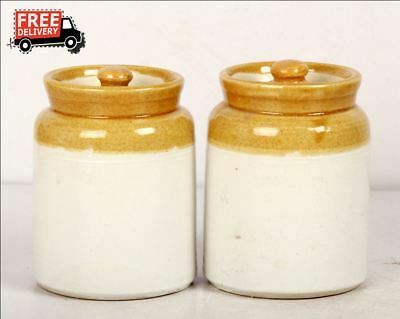 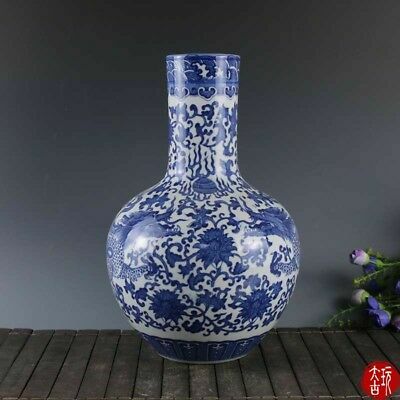 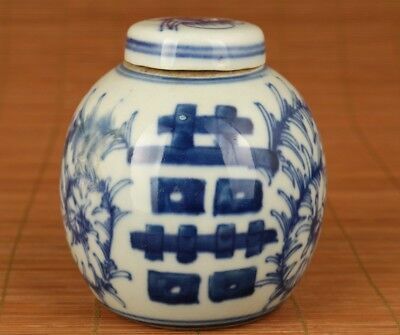 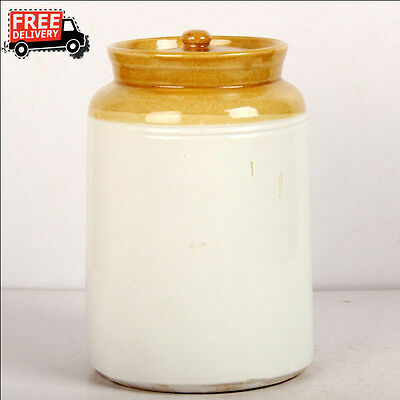 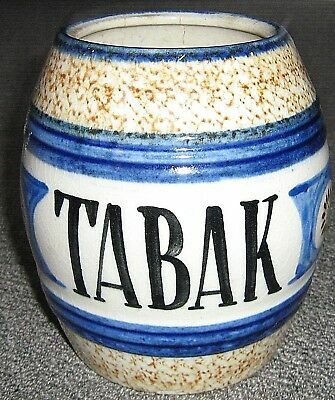 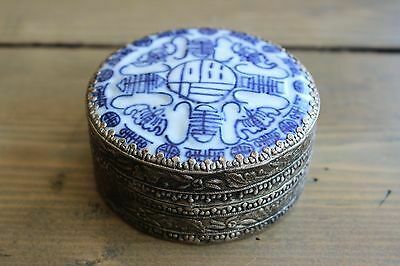 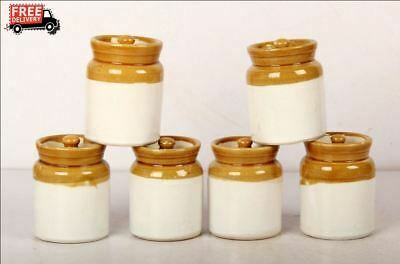 Genuine Antique Ceramic Vinegar Jar With Removable Cork. 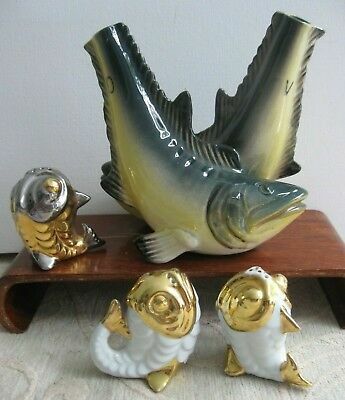 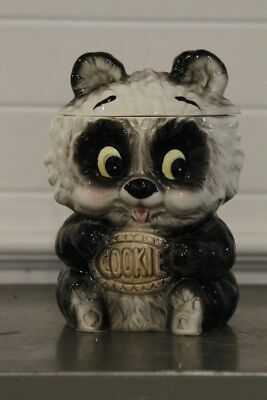 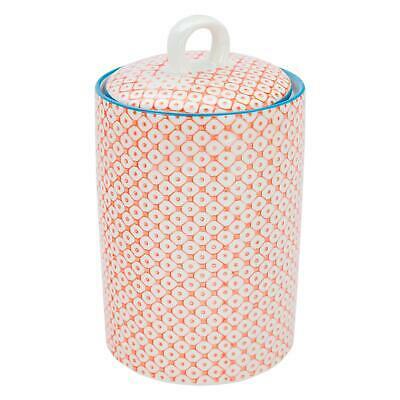 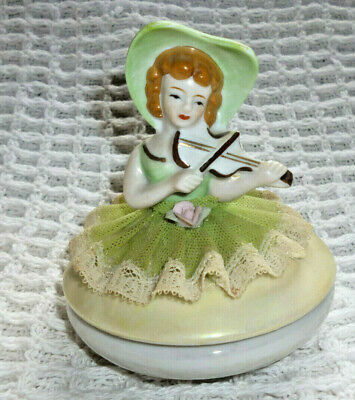 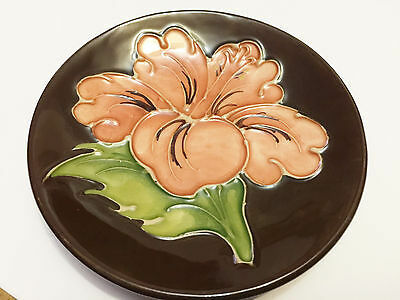 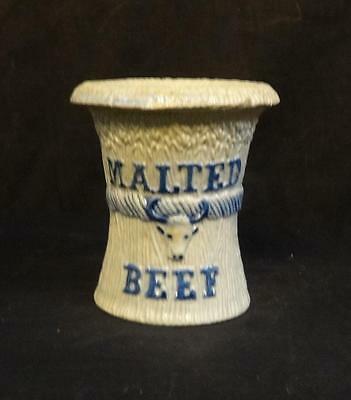 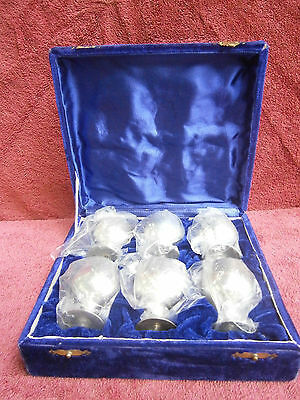 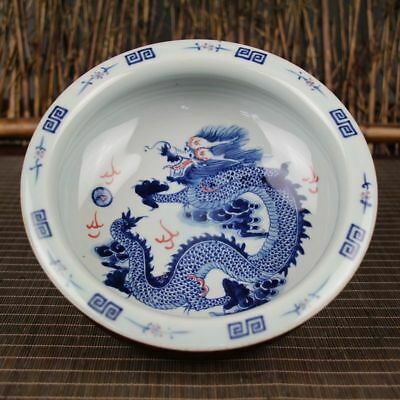 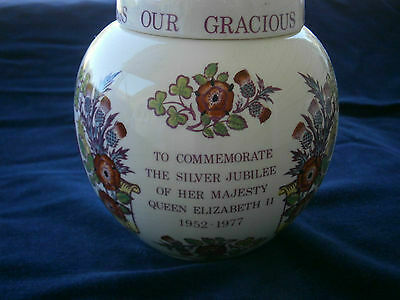 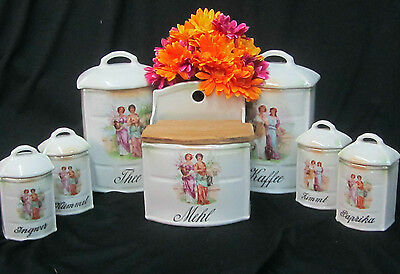 Great Collectable. 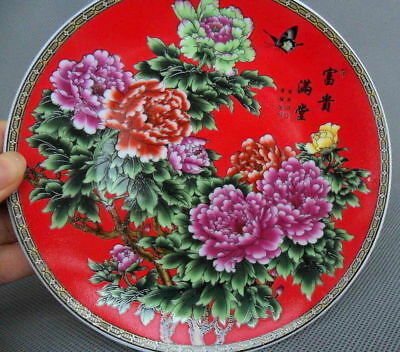 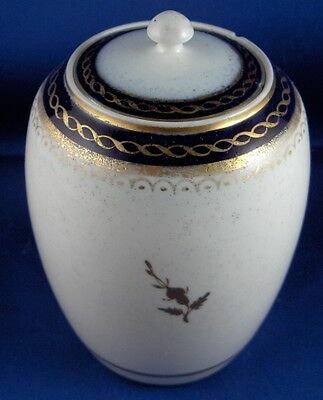 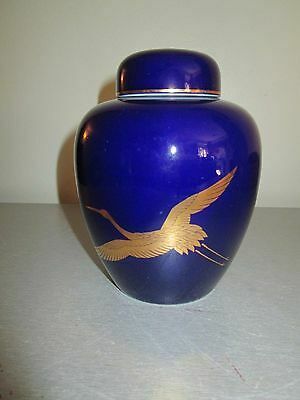 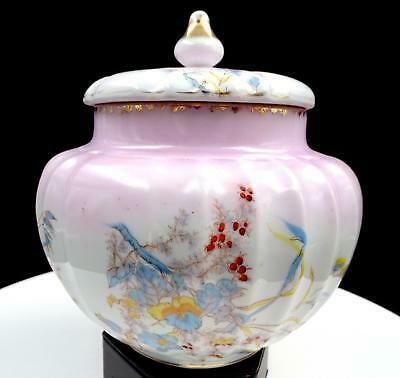 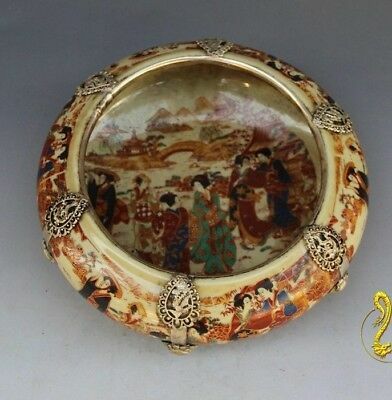 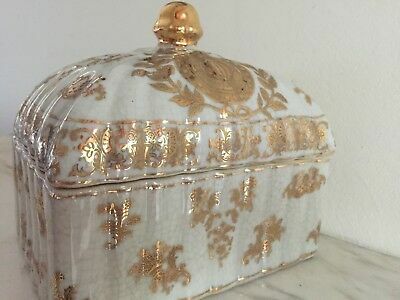 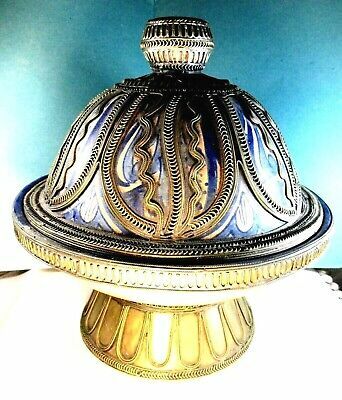 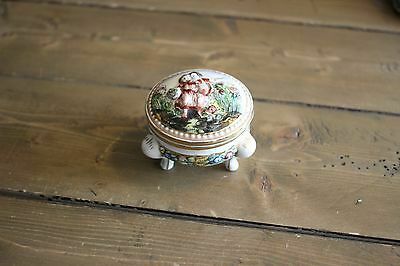 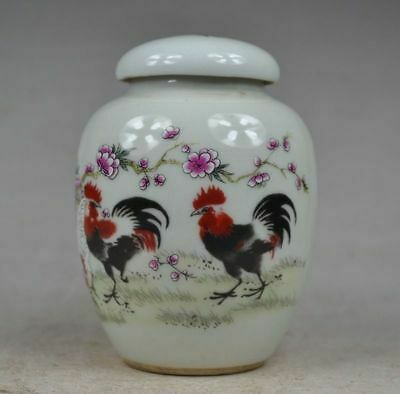 Vintage Takahashashi Hand Painted Gold Gilt Crane Ginger Jar Rare 6"